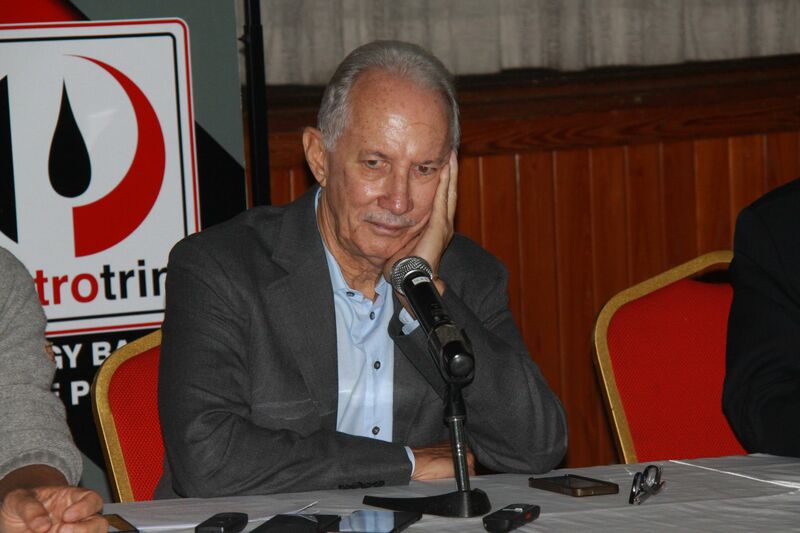 The Petrotrin Board had no intention of shutting down the refinery. Chairman Wilfred Espinet says the company had experts file a report on the future profitability of the company. From these finding, he says the upstream activity had profitable futures, but the downstream activities would break even. Mr Espinet says when the company sat on a Joint Select Committee in February, its intent was to take these ideas to attempt to make the company competitive. But he says the major problem was to find $25 Billion in financing to run the company in a 5 year period. Meanwhile, Mr Espinet says if the refinery is given to the Union, he does not believe it will become profitable. Mr Espinet was speaking at an AMCHAM forum at Cipriani College of Labour this evening.